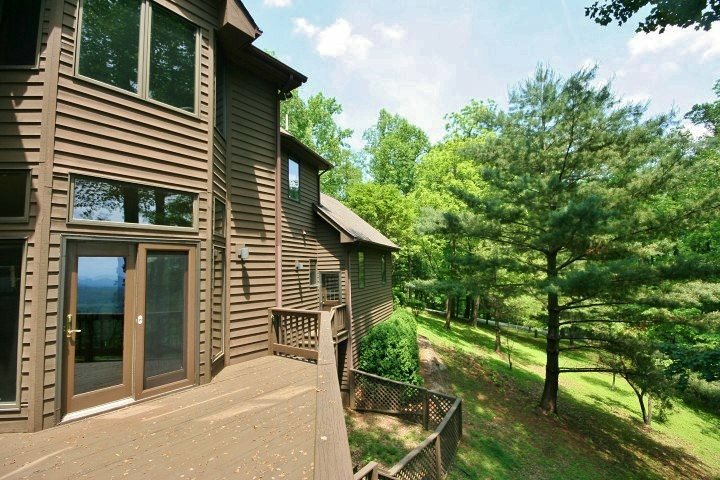 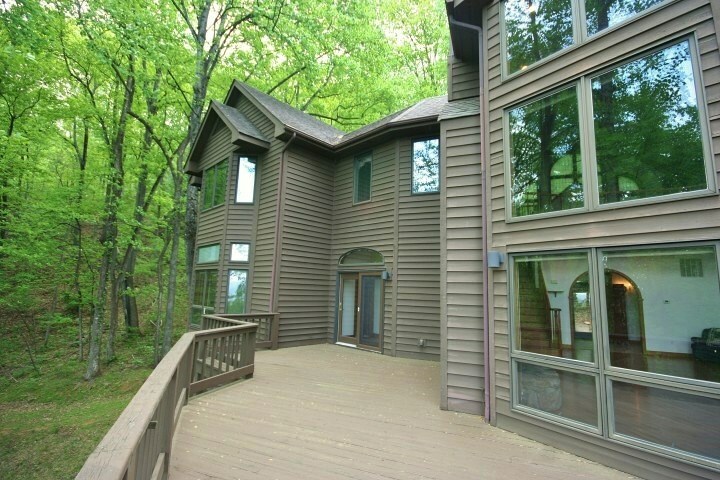 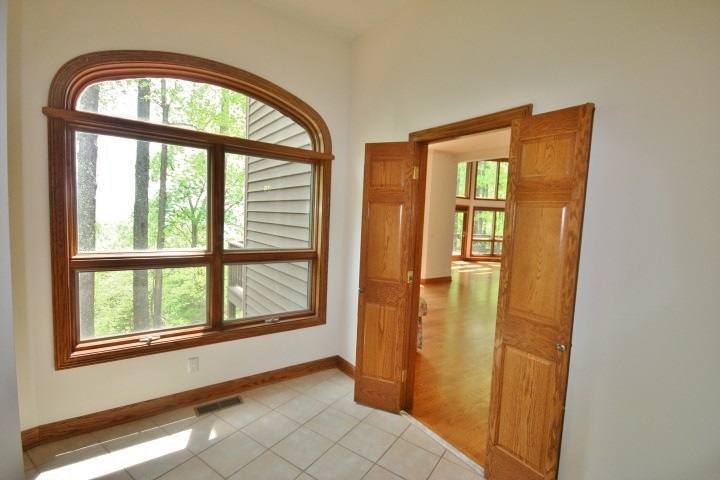 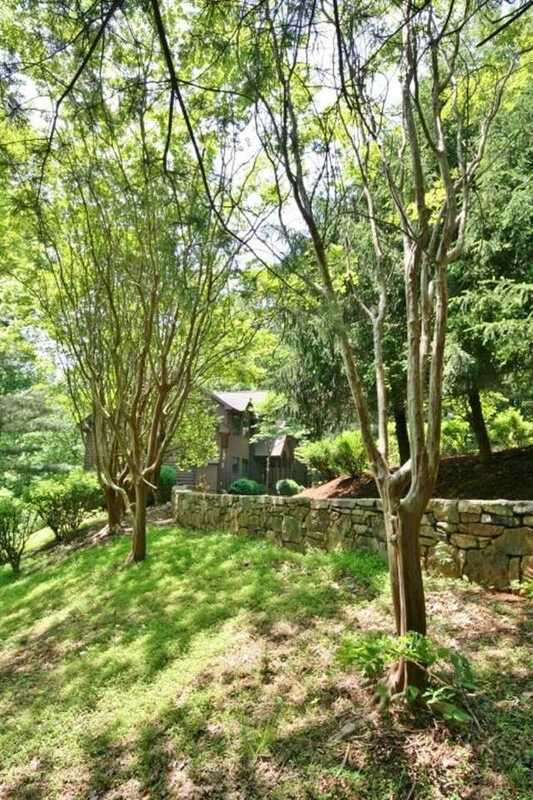 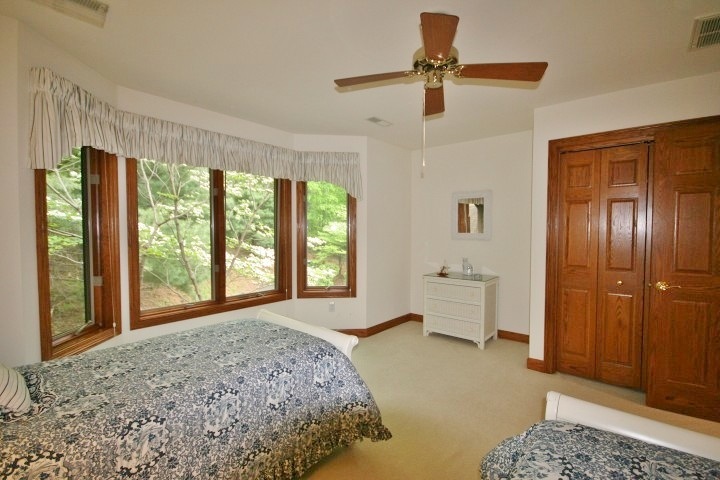 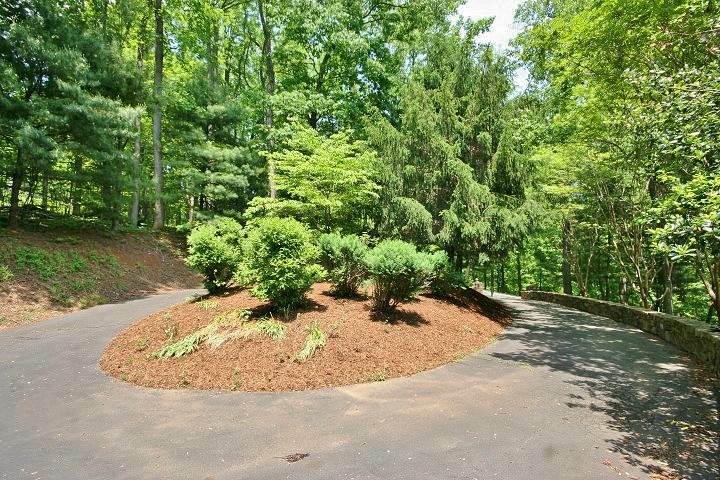 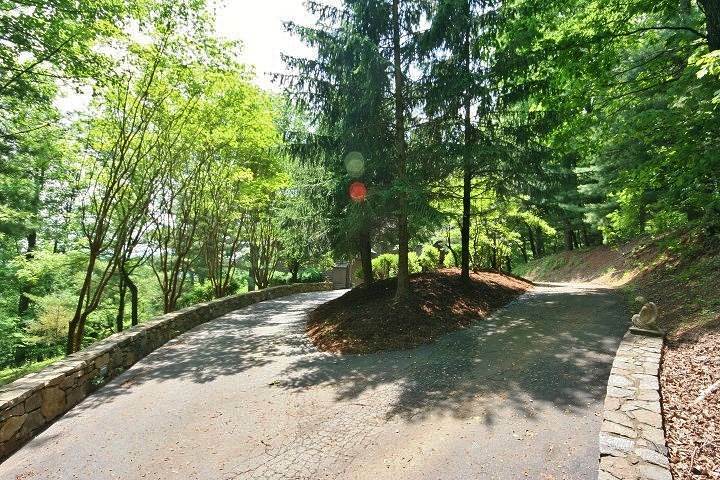 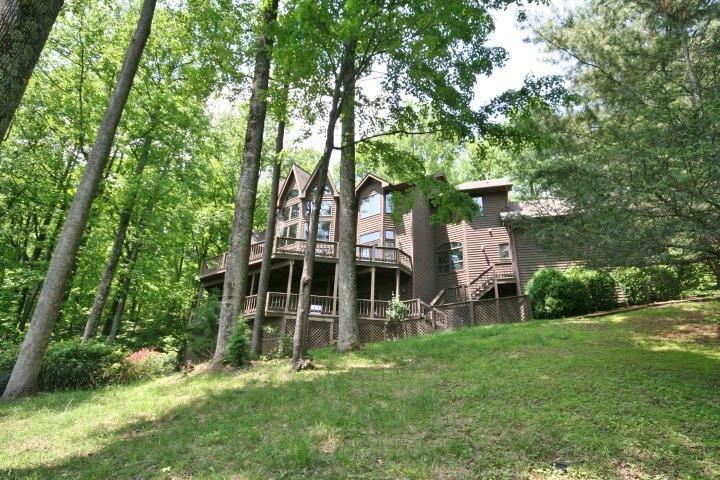 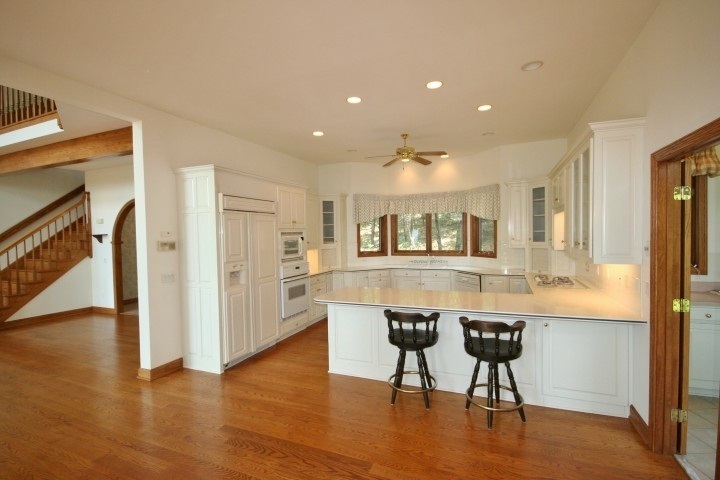 This custom home with exceptional privacy rests atop Crawfords Climb and overlooks Stoney Creek. 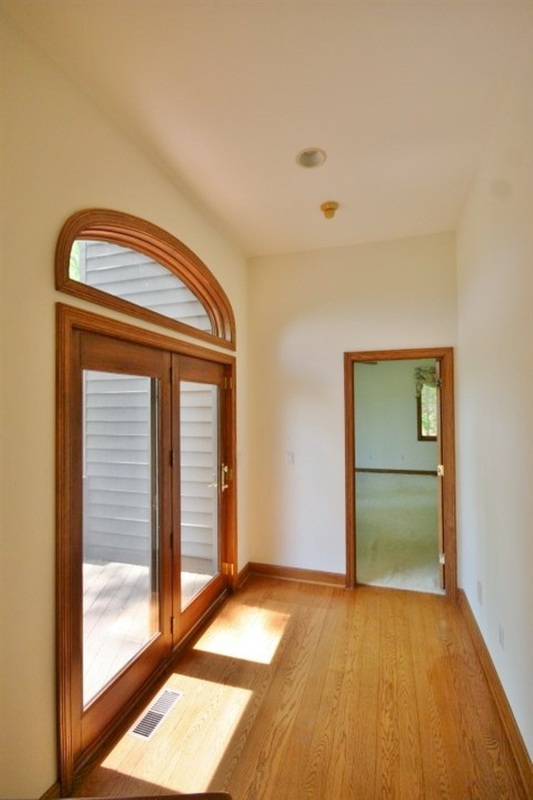 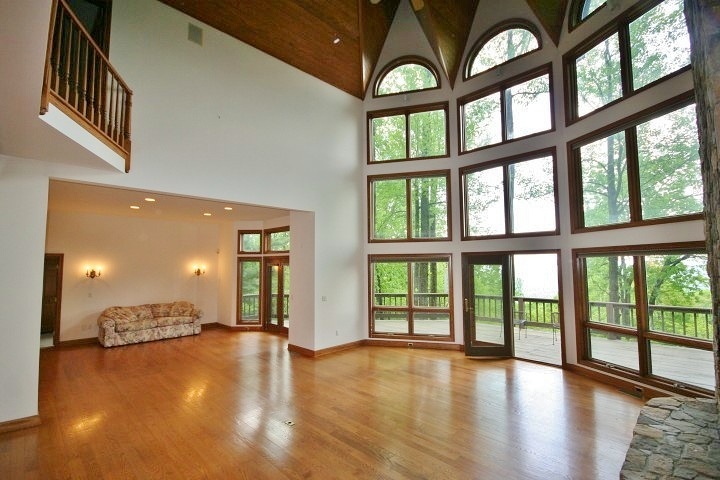 Southern orientation and a dramatic wall of windows allow abundant light into the home. 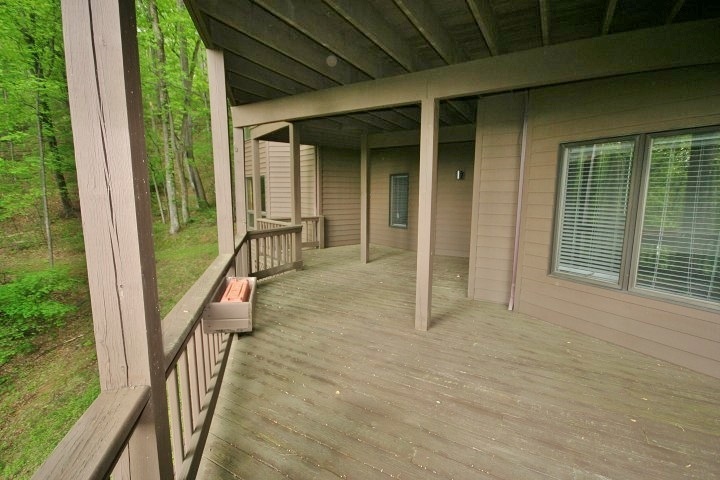 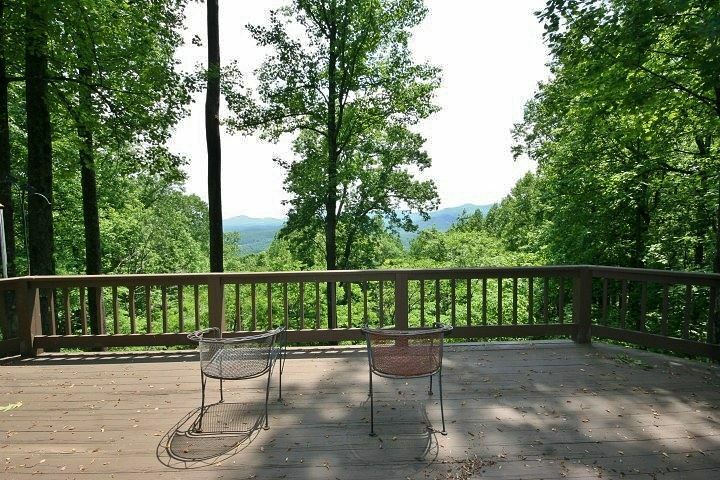 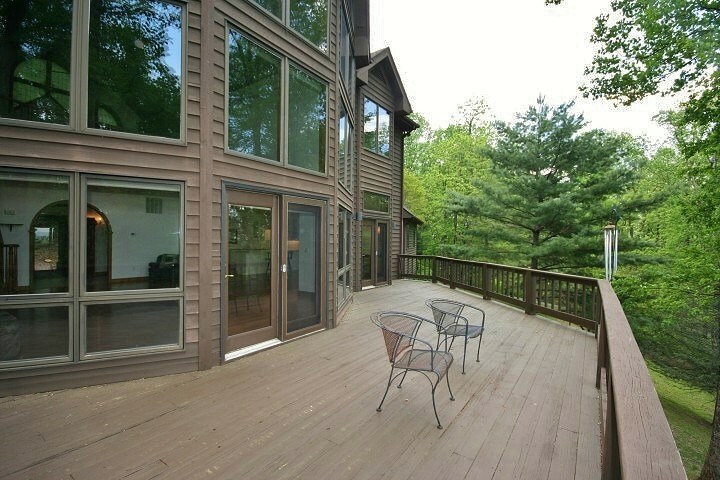 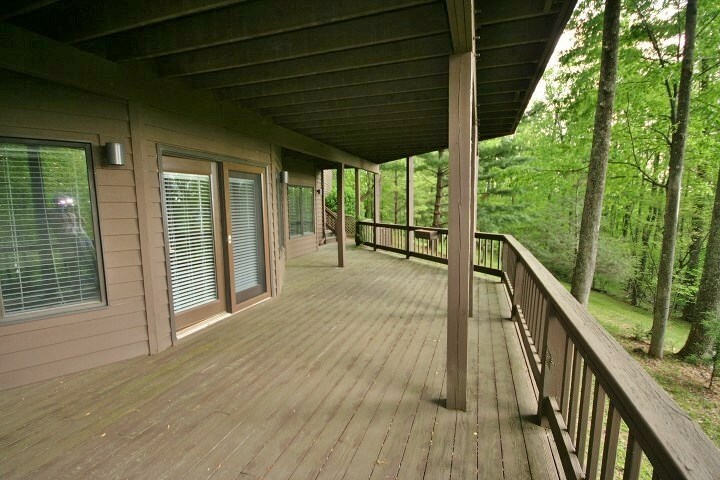 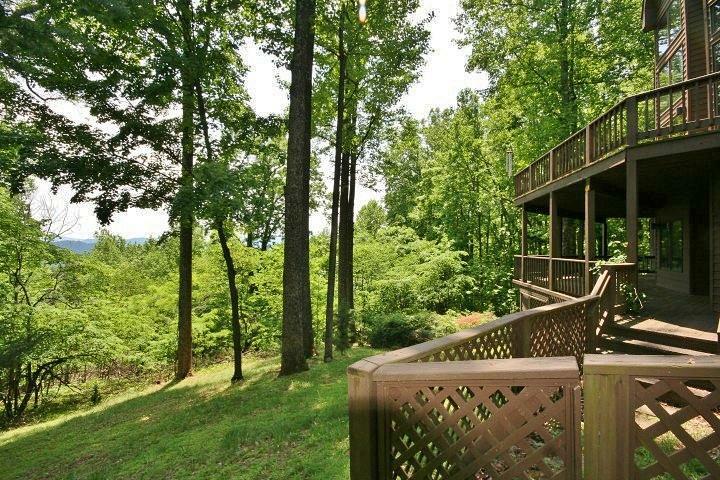 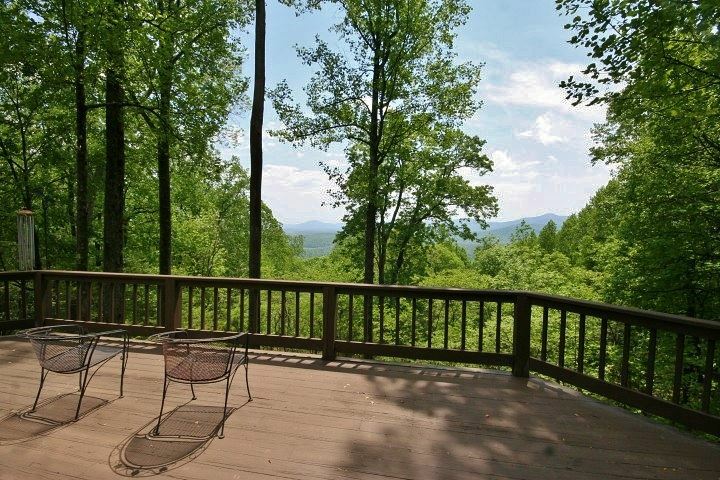 Gracious decks offer enjoyment of panoramic views. 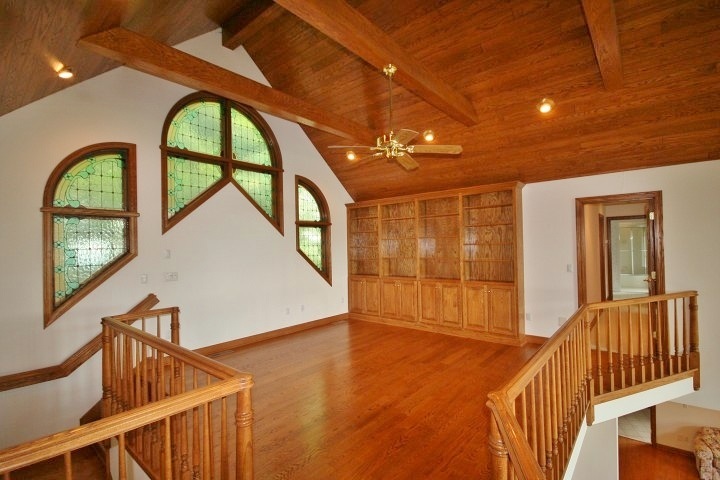 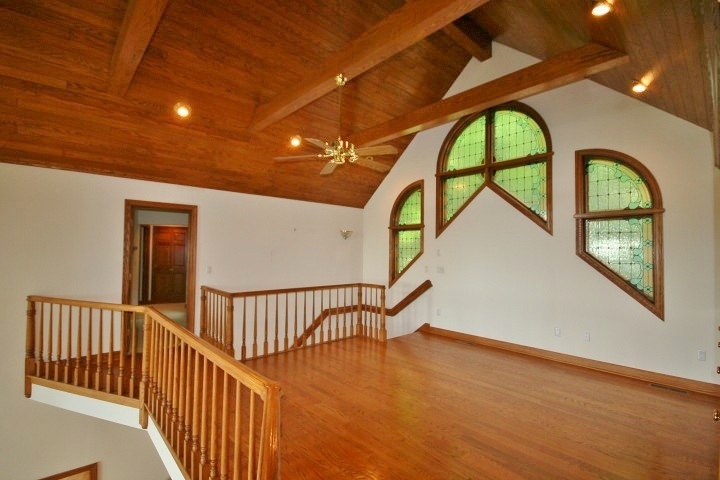 A large loft with custom stained glass and custom bookshelves overlooks the living room. 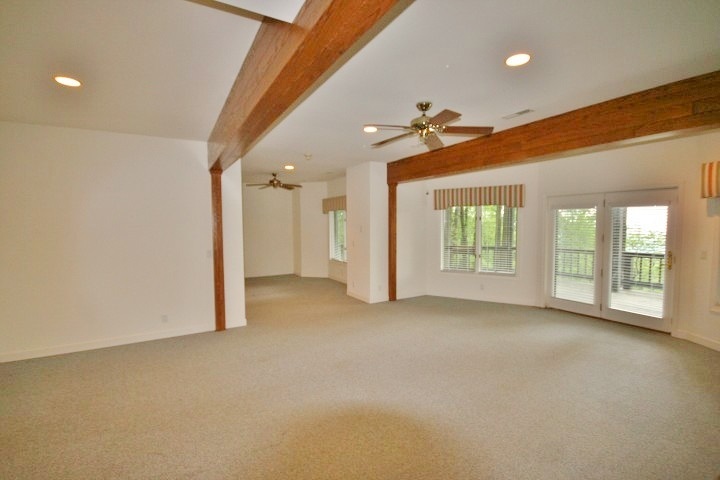 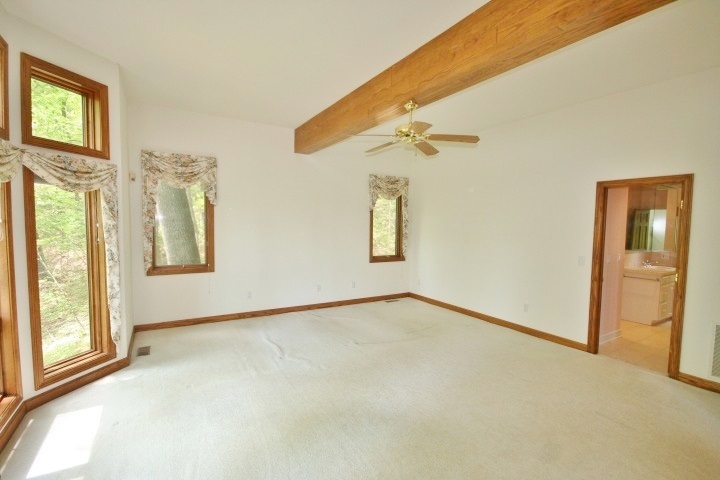 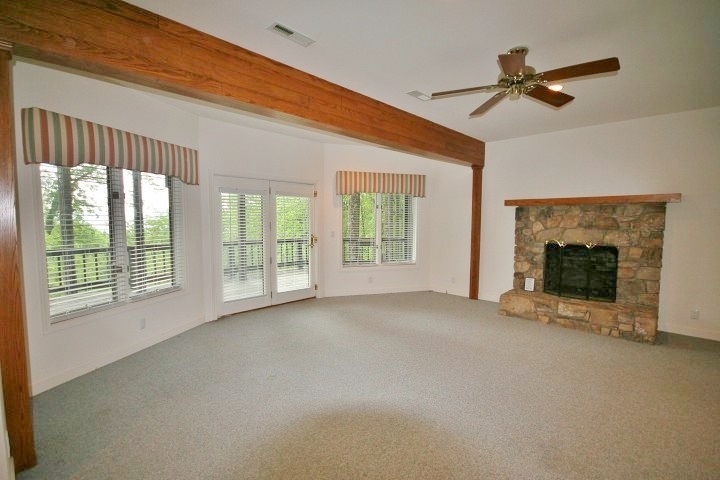 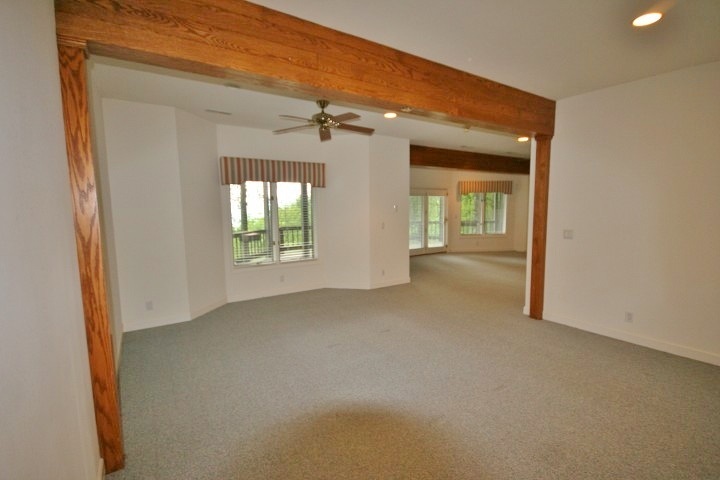 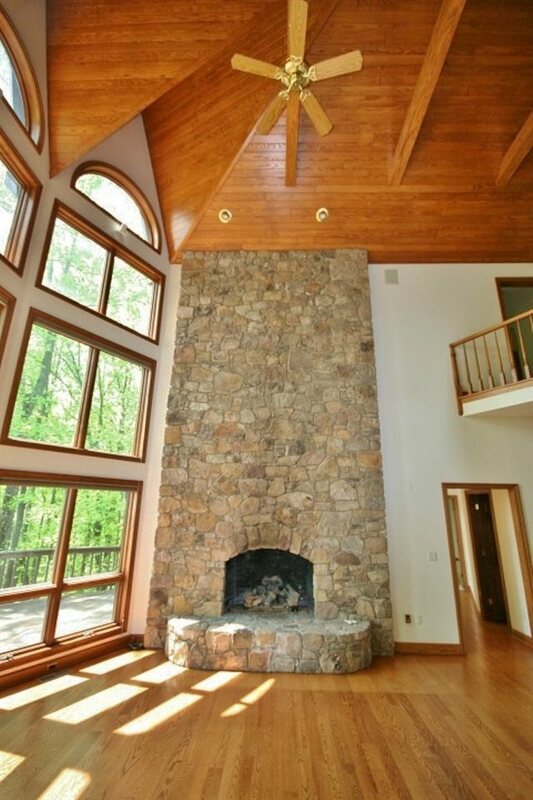 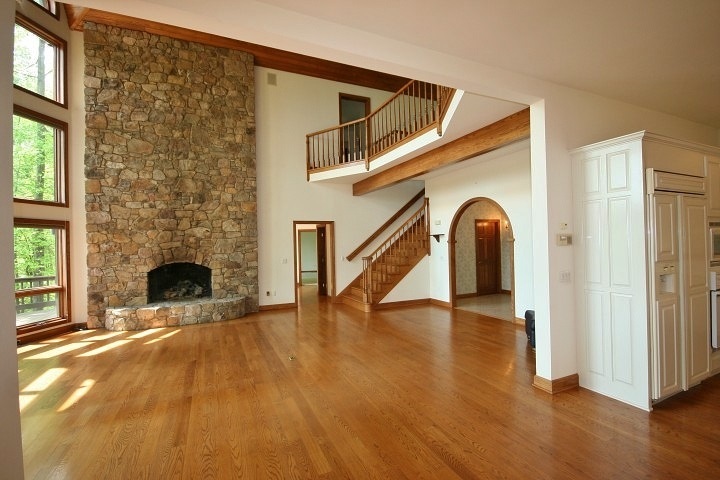 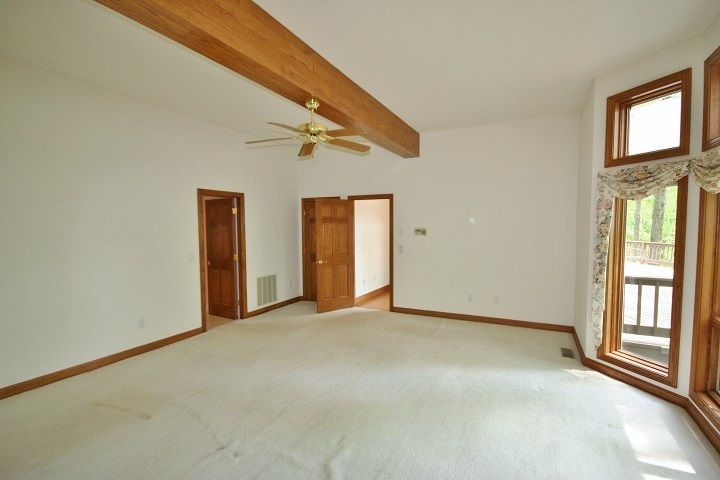 An authentic stone fireplace soars into grand vaulted ceilings. 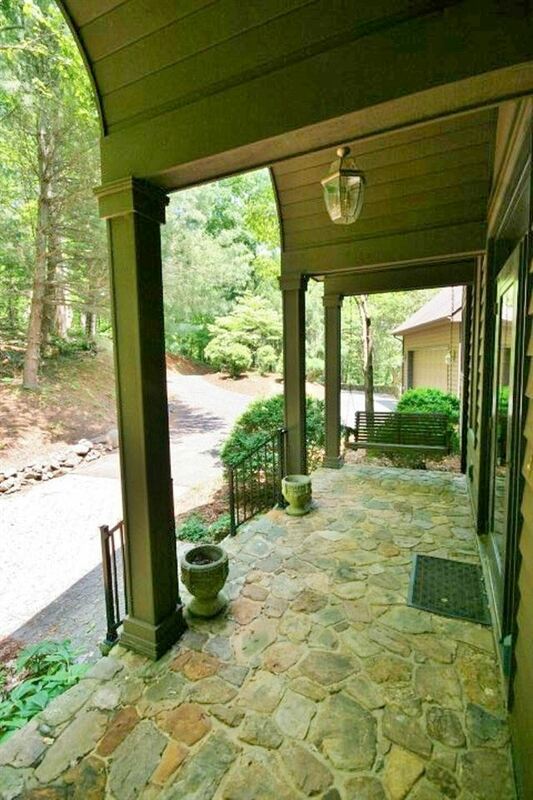 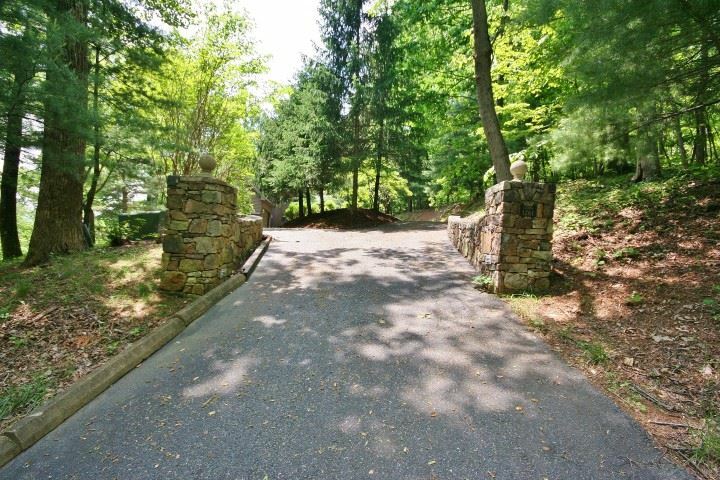 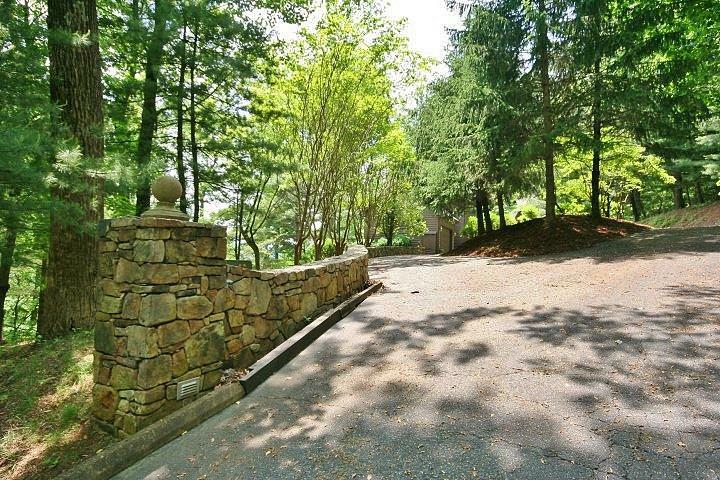 Stone walls & entry columns surround the paved driveway, creating an elegant statement upon arrival. 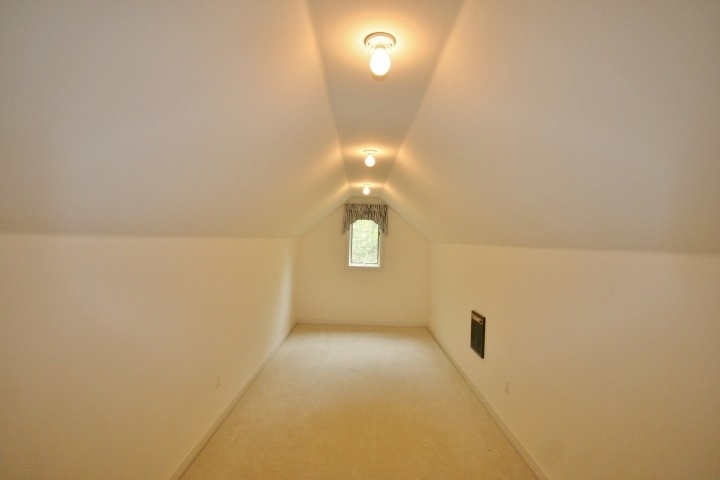 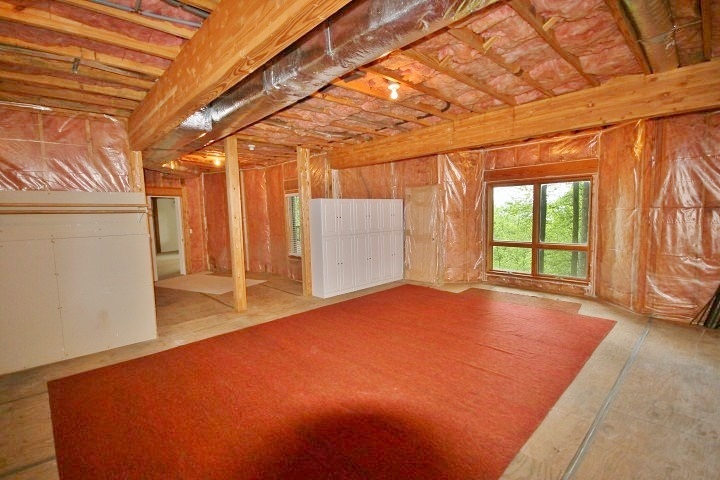 There\'s a 2 car garage, 3 large unfinished storage rooms, as well as a hidden bonus room over the garage ...so storage space is abundant. 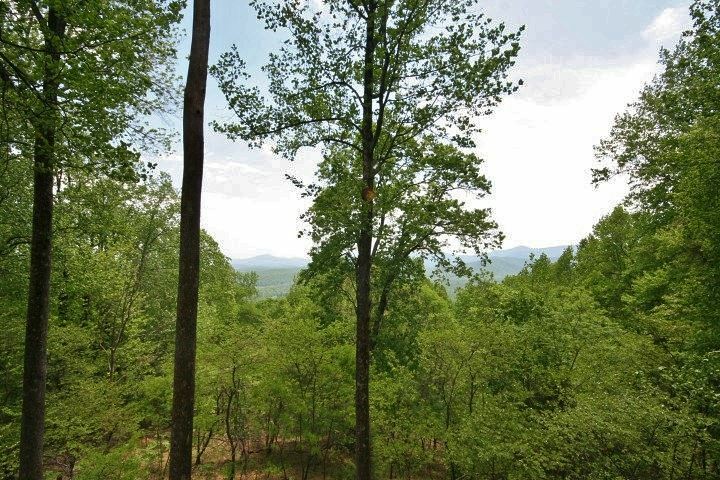 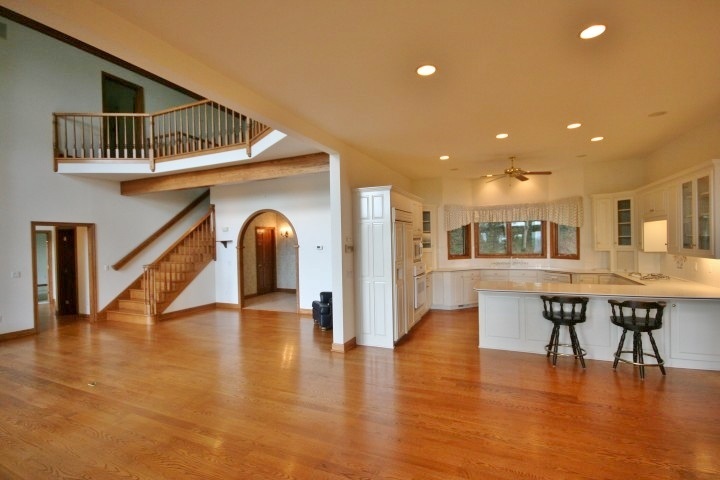 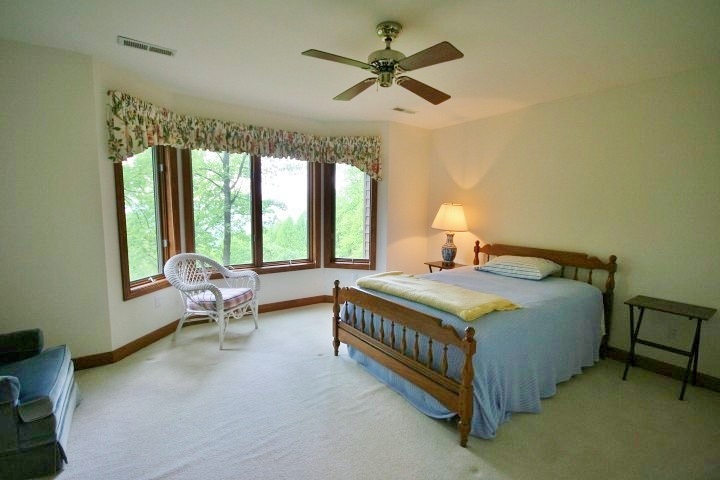 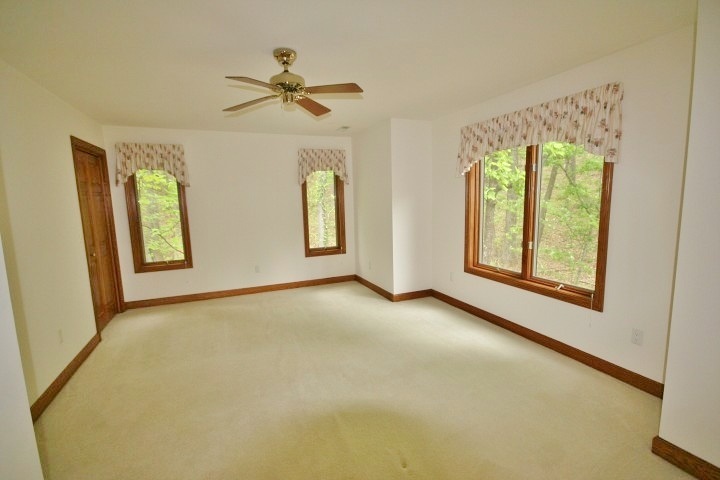 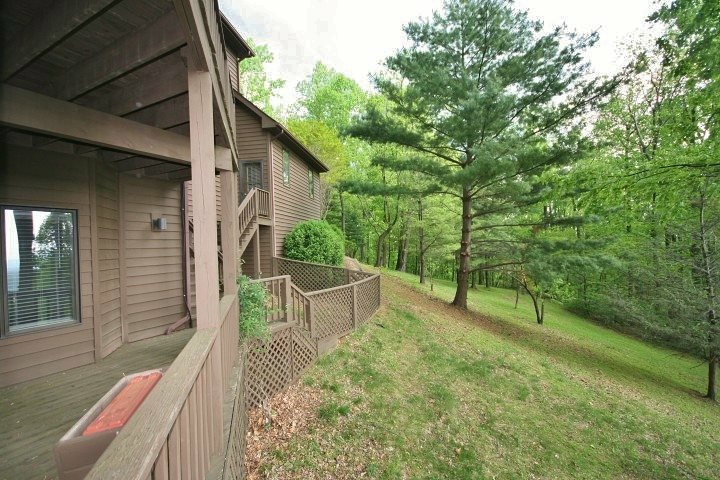 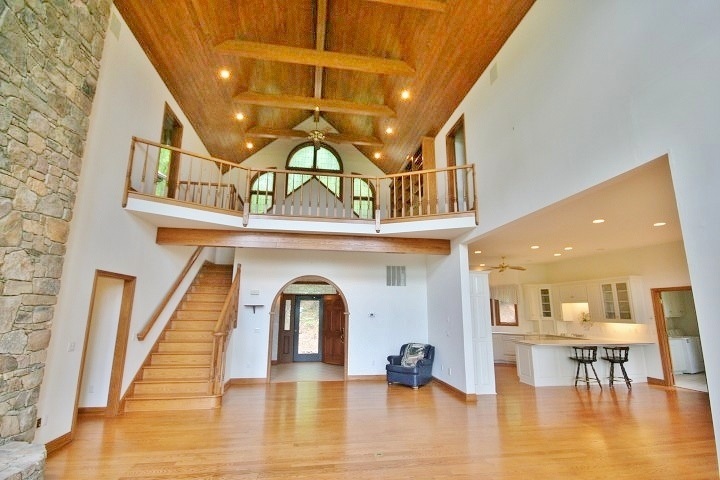 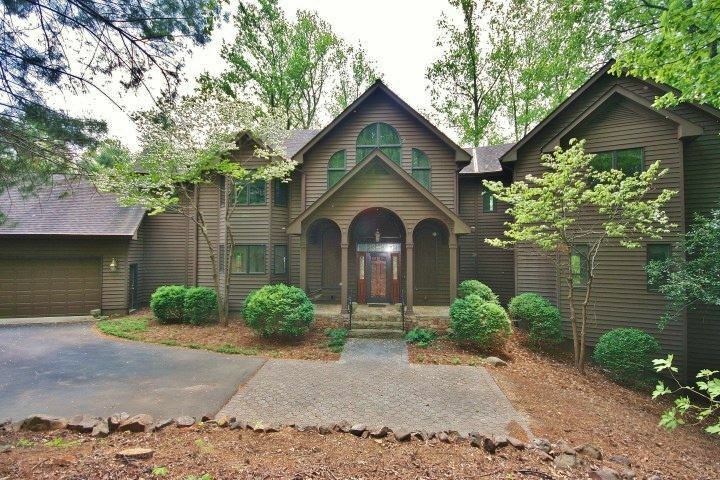 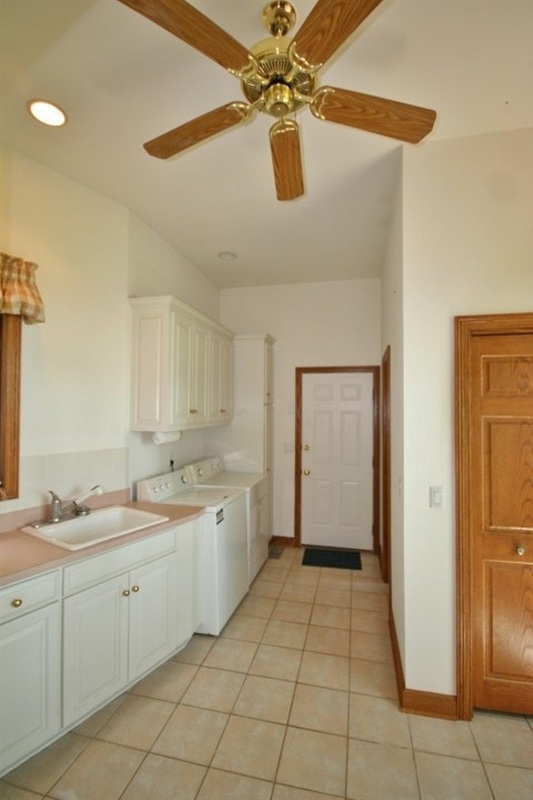 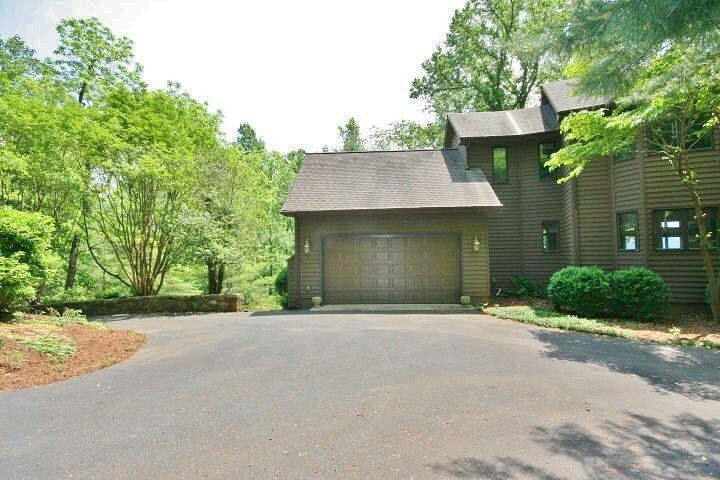 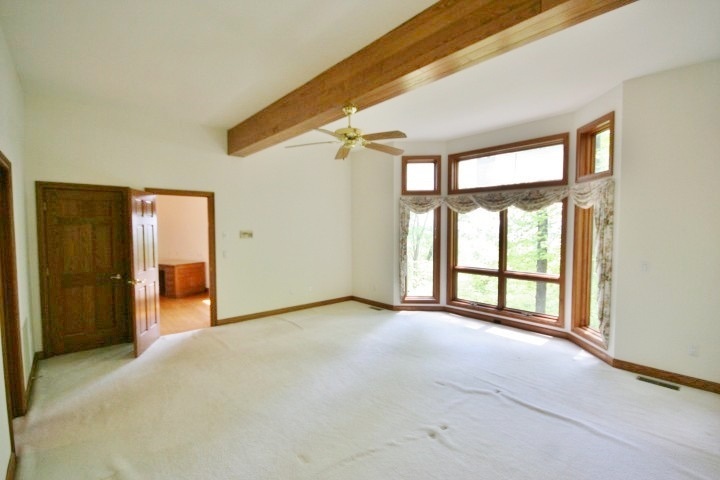 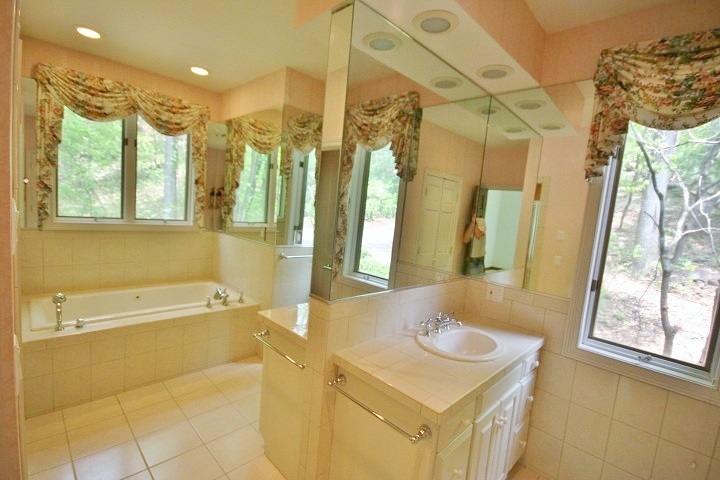 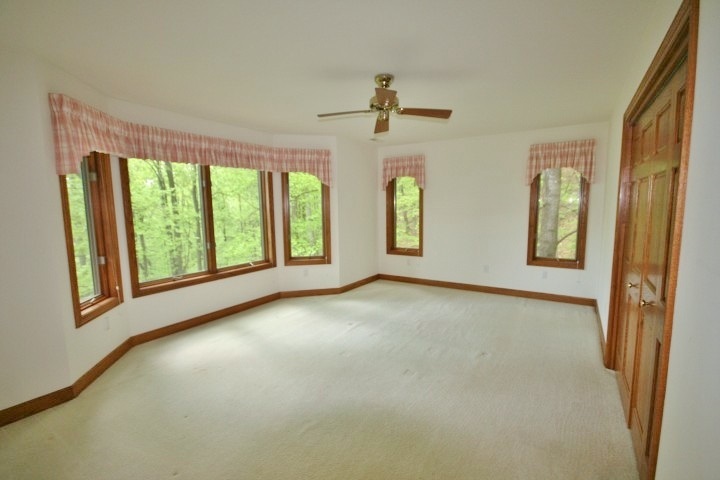 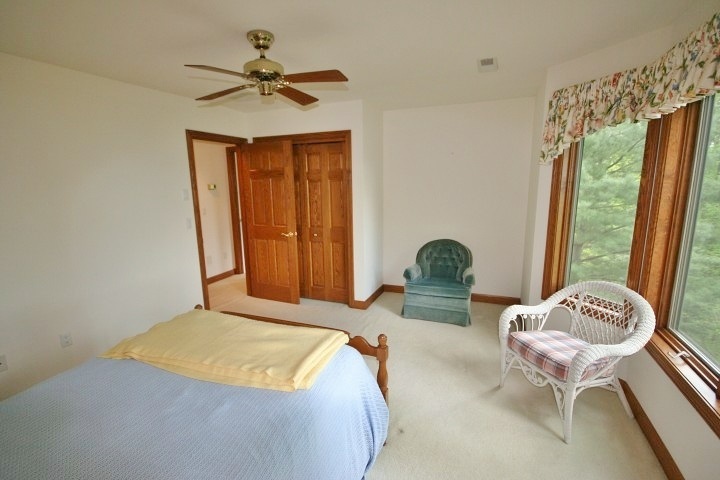 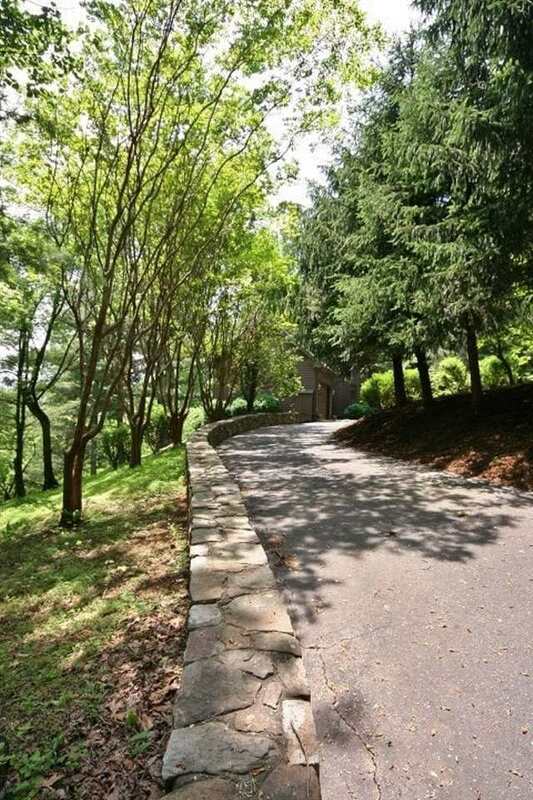 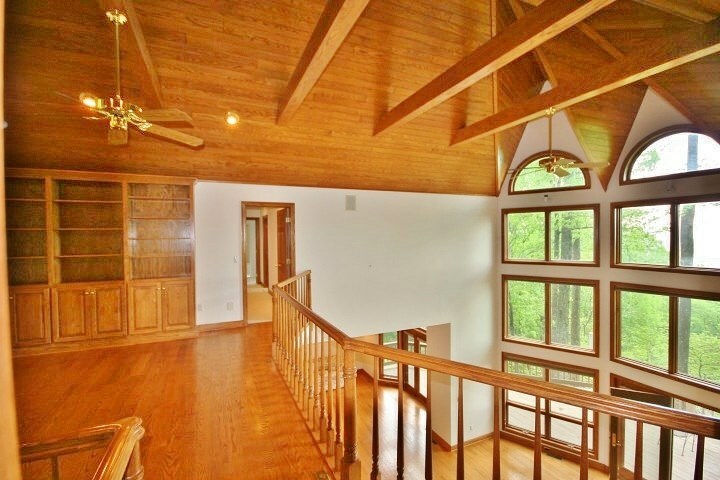 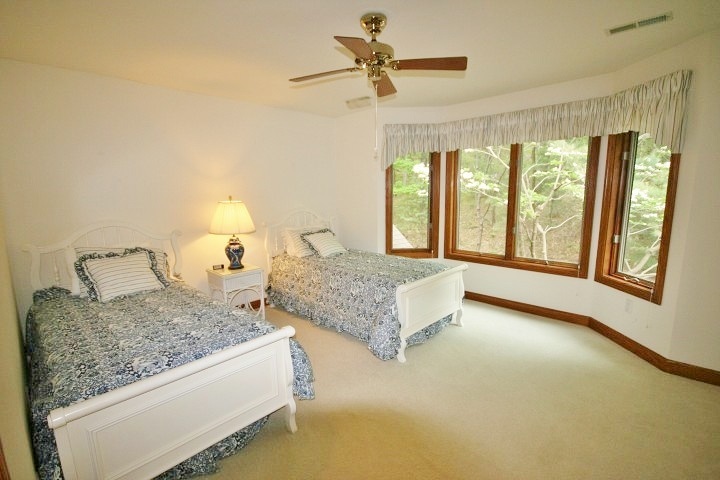 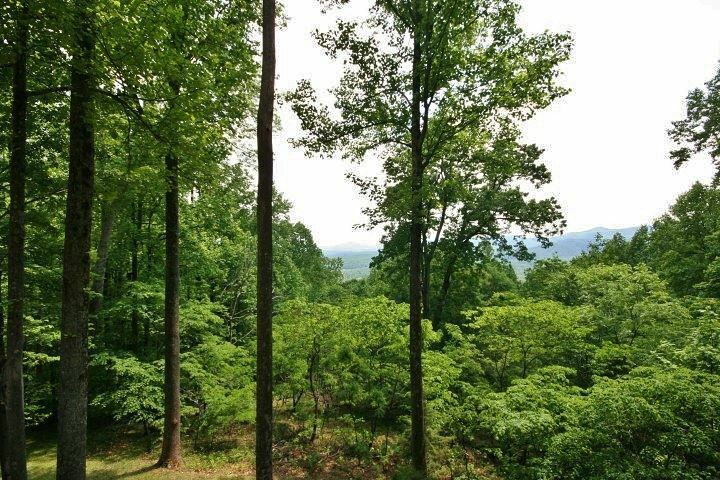 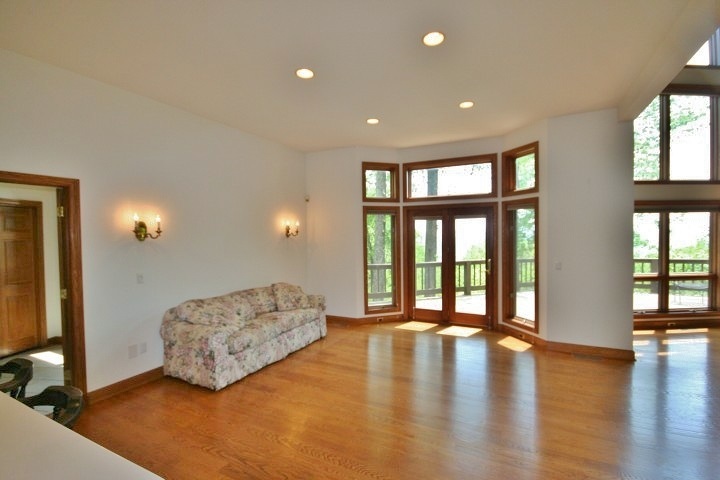 Home includes an extra lot and combined offer almost 7 acres of private heaven. 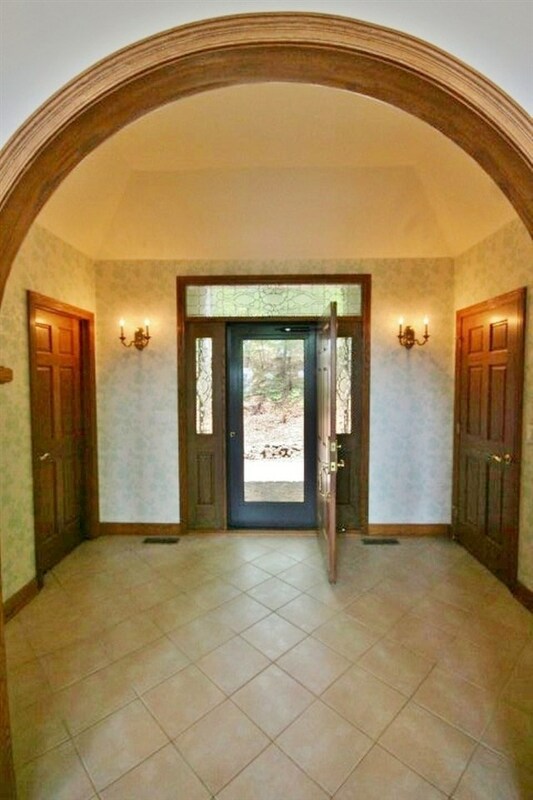 A very unique & special offering.